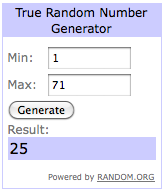 Comment #25, Shea of Rocker Chic! I will be emailing you shortly! I am so excited I won I absoulutely love this bracelet. I hope you have a great day - I'll also be spending it at home watching TV I think, and I am actually pretty excited about that. Sometimes those are the best plans! i hope it includes some cheesy romantic shows! Have a wonderful Valentine's Day sweet girl!! Hooray! Happy V-day :-) Congrats to Shea! You are a girl after my own heart - sounds like the perfect V-day plans! Gilmore girls! I love that show, TV is on my list today too! Have a wonderful day! Send you a big bear hug! congrats to the winner and happy Valentines day to you. Congrats to the winner and have a Happy valentine's day! Congrats Shea! I love the bracelet! And a Happy Valentine! Cute blog ! 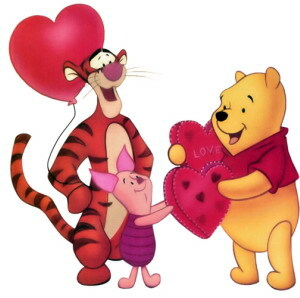 Happy Valentine's day ! I love your V-Day plans! Mine are pretty similar and I can't wait! Lucky winner. The charm bracelet is ... well, charming. Adorable bracelet! Congrats to the winner!